Providing quality products and services for your supermarket. In the supermarket industry, it’s important to keep your refrigeration systems up and running at all times. As your supermarket refrigeration contractors, the team at Aldridge is ready to handle any repair, recovery, or maintenance situation that you may encounter. We will do everything possible to keep your products properly refrigerated. If your supermarket chain is growing, and you’ve recently purchased or leased new real estate, having experienced supermarket refrigeration contractors you can rely on is important.  The team at Aldridge can help you build proper refrigeration for your new location from the ground up and provide assistance while you navigate the transition between locations. Getting ready to start that big supermarket remodel, or making some changes to your current layout? Aldridge has the experts on hand to make sure your inventory says cool and available for purchase during your supermarket upgrades. Refrigeration equipment does have an eventual expiration date, and eventually, it will need to be replaced. Aldridge will make the transition easy and help you rotate your new systems in and move the old units out for maximum efficiency and minimal disruption. Aldridge has been helping with supermarket projects since 1971 and has completed over 1,100 projects in North Carolina, South Carolina, Georgia, and Virginia. Having helped major grocery retailers, including BJ’s, Costco, Food Lion, Kroger, Publix, and Walmart, to name a few, we know the level of service that the supermarket industry requires, and we’re ready to meet and exceed your expectations.